That ibdata1 isn't shrinking is a particularly annoying feature of MySQL. The ibdata1 file can´t actually be shrunk unless you delete all databases, remove the files and reload a dump. 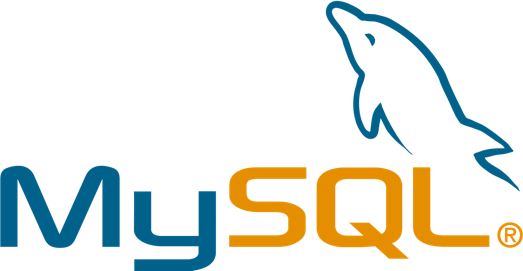 But you can configure MySQL so that each table, including its indexes, is stored as a separate file. In that way ibdata1 will not grow as large. According to Bill Karwin's comment this is enabled by default as of version 5.6 of MySQL. When you start MySQL in step 5 the ibdata1 and ib_log files will be recreated. Now you're fit to go. When you create a new database for analysis, the tables will be located in separate ibd* files, not in ibdata1. As you usually drop the database soon after, the ibd* files will be deleted. By using the command ALTER TABLE  ENGINE=innodb or OPTIMIZE TABLE  one can extract data and index pages from ibdata1 to separate files. However, ibdata1 will not shrink unless you do the steps above.